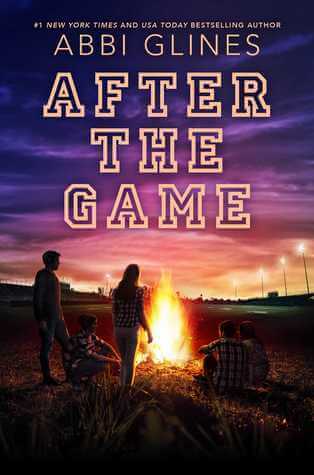 In the follow-up to Abbi Glines’s #1 New York Times bestseller Until Friday Night — three teens from a small southern town are stuck in a dramatic love triangle. 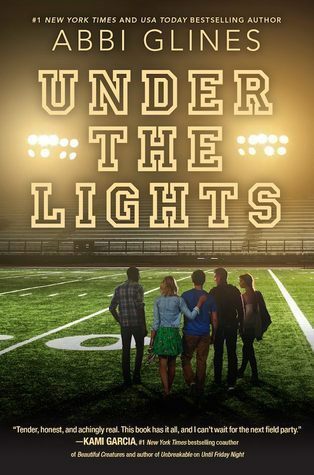 High school quarterback and town golden boy Brady used to be the best of friends with Willa — she even had a crush on him when they were kids. But that’s all changed now: her life choices have made her a different person from the girl he used to know. Gunner used to be friends with Willa and Brady, too. He too is larger than life and a high school football star — not to mention that his family basically owns the town of Lawton. He loves his life, and doesn’t care about anyone except himself. But Willa is the exception — and he understands the girl she’s become in a way no one else can. 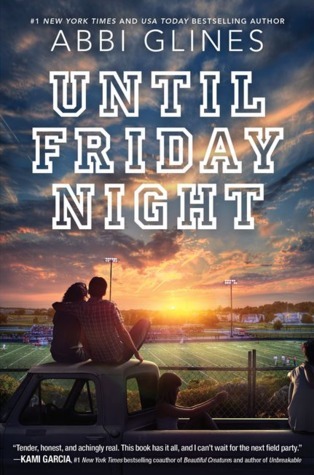 As secrets come to light and hearts are broken, these former childhood friends must face the truth about growing up and falling in love… even if it means losing each other forever.